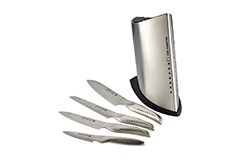 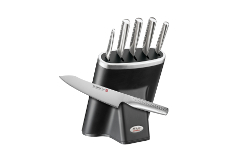 A Global knife block set is the fast and easy way to outfit your kitchen with Global knives. 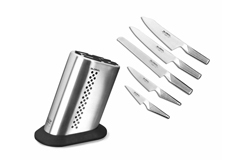 A block also provides great protection for knife edges as well as your fingers. 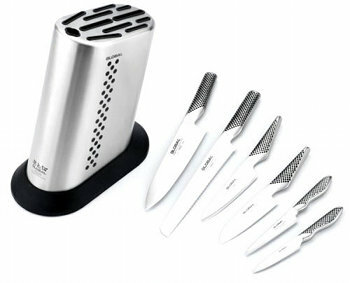 When you buy a knife block set, you can save up to 20 percent compared to buying individual knives for your Global collection.